The best part of Strat Labs is having the opportunity to work with organizations that impact communities. We get to dive deep into the complexities of dynamic groups of people to gain insights and the steps necessary to make their voice, mission, and vision solidified with results from their community or audience. Empower the People is a nonpartisan, student-led movement with a mission to increase youth awareness and engagement in our government and society. 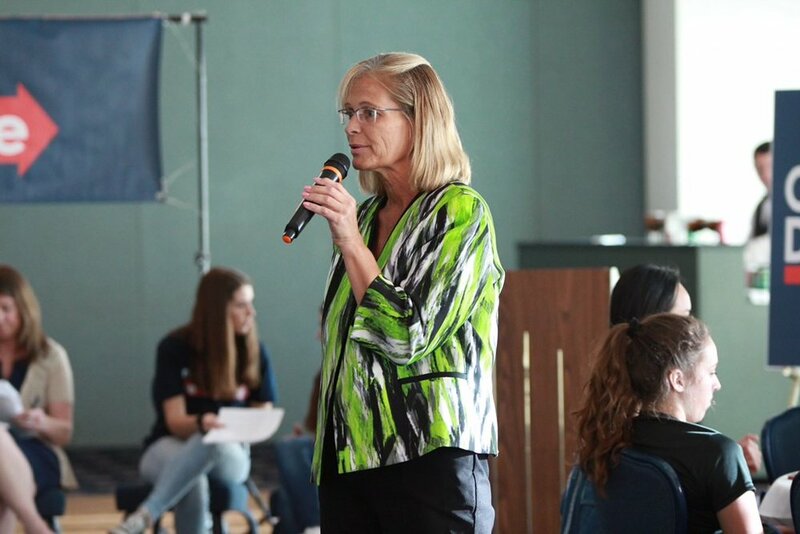 They are currently based in Florida, working with over 20 high schools to inspire and motivate youth to understand the importance of their vote and voice on socio-political issues both nationally and internationally. 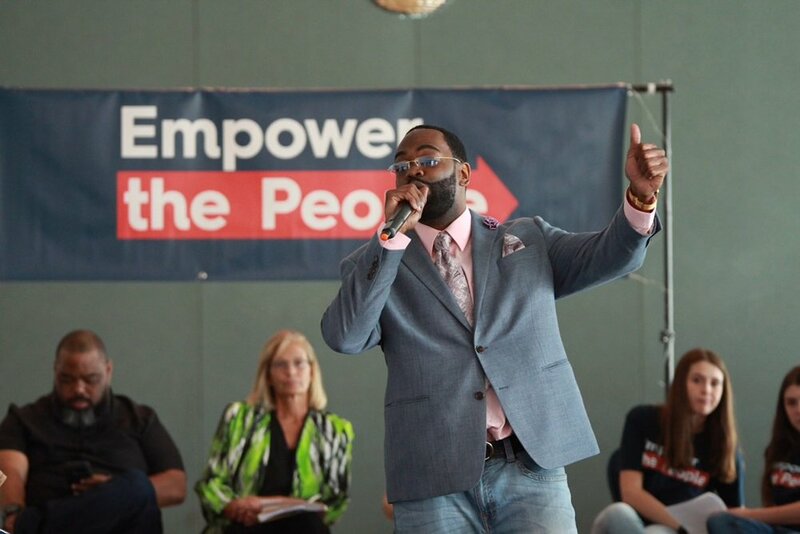 We worked with Empower the People to strategize, promote, and launch an event, the 2019 Citizen’s Debate, to discuss and work towards solutions around Criminal Justice Reform. 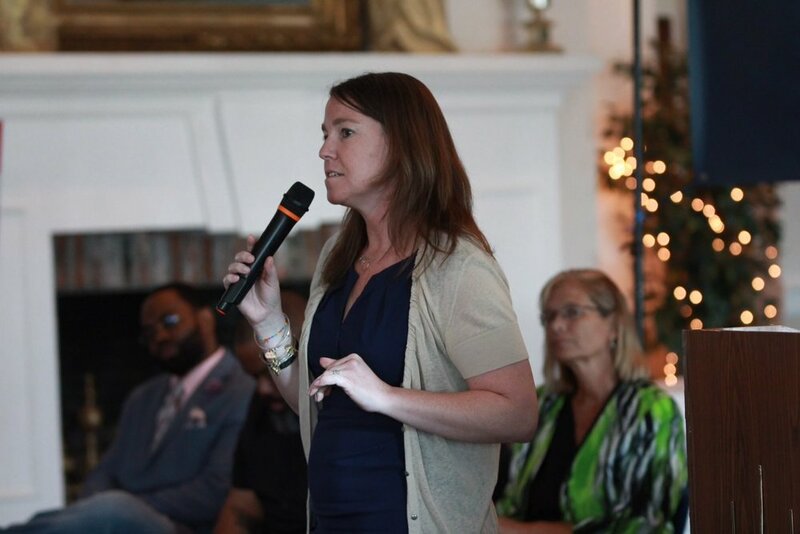 The event was a huge success, partnering with the Constitutional Rights Foundation and featuring four speakers with foundational experience and impact in criminal justice reform. Roy Waterman is the Criminal Justice Project Manager for the Jewish Council of Public Affairs. He focuses on mobilizing local and national communities against “the modern day Civil Rights violations we call Mass Incarceration” (Jewish Council for Public Affairs). He previously founded a non-profit that employed, trained, and empowered New York City young people formerly incarcerated. Waterman’s nonprofit, Drive Change, is a mobile food initiative that helps direct previously gained skills into a positive for of entrepreneurship. Overall, he is motivated by his hopes of equal justice for all by rebuilding individuals and communities for positive change. Ashley Ratliff is a juvenile defense attorney based in Denver, Colorado. She has an innate passion and desire to defend and work with at-risk youth and adults initially incarcerated in the juvenile court systems. Ashley Ratliff’s expertise has been shaped over a lifelong passion and devotion that is seen in her personal, educational, and professional experience. Other speakers included community activist and former Florida State Senator Dwight Bullard and Paula Smith the Assistant Director to the Sheriff's Office of Broward County. The event had over 50 attendees and the support of an incredibly powerful and inspiring group of leaders. We look forward to working with Empower the People to help heighten the voice of youth in this country. For more information on how Strat Labs’ team could support your mission, please contact us at hello@stratlabs.us.